Look no further! Move-in Ready! This spectacular spacious 2, 000+ SQFT - 4 bedroom, 2 full bath & 2 half bath includes a loft (bonus room) and is waiting for you to call it home! 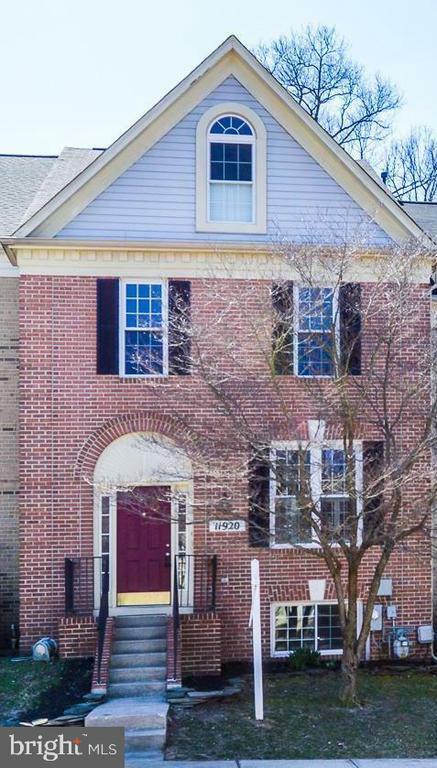 This gorgeous brick-front 4-FINISHED Levels, wall-to-wall NEW carpet and fresh paint throughout, chair & crown molding, a finished basement (Rec Room) with gas fireplace, storage room, half-bath and a large 4th bedroom. The top level has a spacious loft with double skylights, and ceiling fan! Eat-in kitchen with ceramic flooring. The master bedroom boasts a large walk-in closet, master bath sports a large sunken tub with a separate shower and double sinks. Bedrooms 2 & 3 are fairly larger than the norm and the laundry is conveniently located on the 2nd floor. This clean, ready to move in town home is located in the popular Mays Chapel Gate community, located in the 83 Corridor. Live close to everything in a large updated space!